A collection of short stories from noted crime authors, all based on the L.A. Noire universe, will be made available online leading up to the game's mid-May release, and as an eBook download next month. "L.A. Noire: The Collected Stories" will include work from Megan Abbott, Lawrence Block, Joe Lansdale, Joyce Carol Oates, Francine Prose, Jonathan Santlofer, Duane Swierczynski and Andrew Vachss. Rather than a straight novelization of the game's narrative, each story will expand on L.A. Noire's 1940s Hollywood setting, touching on characters and cases from the game. 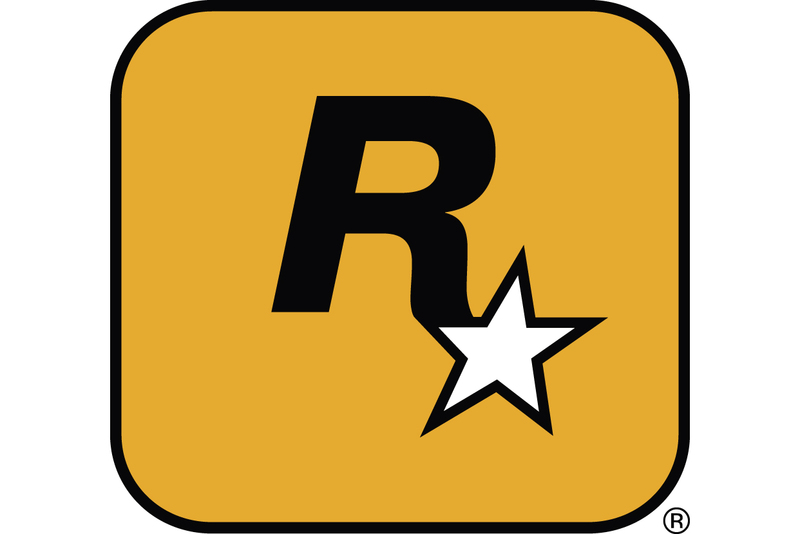 An excerpt from the first story, Megan Abbott's "The Girl," is available now on the Rockstar Games website, with further downloadable stories to be made "available across various media outlets" leading up to the game's release May 17 in North America and May 20 in Europe. The digital story collection will then be offered for purchase "through all major eBook retailers" on June 6 through Little, Brown and Co. imprint Mulholland Books. "L.A. Noire draws on a rich history of not just film, but also great crime literature for inspiration," Rockstar Games founder Sam Houser said in a statement. "Using the game�s world as a springboard, we worked with the genre�s best writers to create stories that lived up to the finest traditions of crime fiction." Last week, L.A. Noire art director Rob Nelson revealed that players will be able to skip difficult sequences in the game after a few failed attempts, in order to enjoy "the bulk fo the narrative."